Since the 5th – 12th of October is national Seafood Week, we thought we’d take the opportunity to discuss some of the crucial considerations to take when it comes to eating seafood. 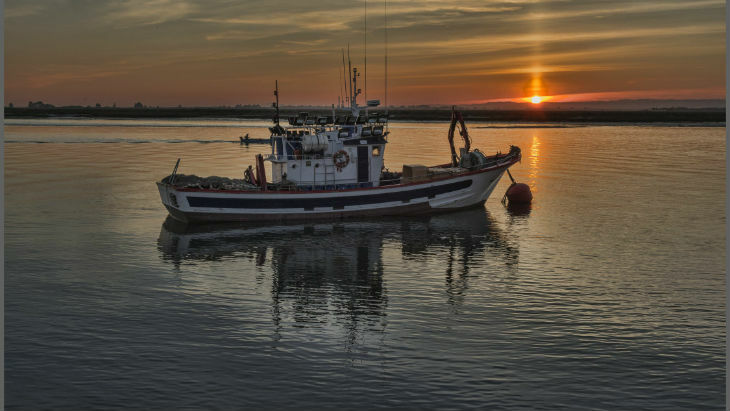 Here at the NMA, we want to ensure that the Ocean is healthy for the benefit of all life, and that seafood will be available for future generations. 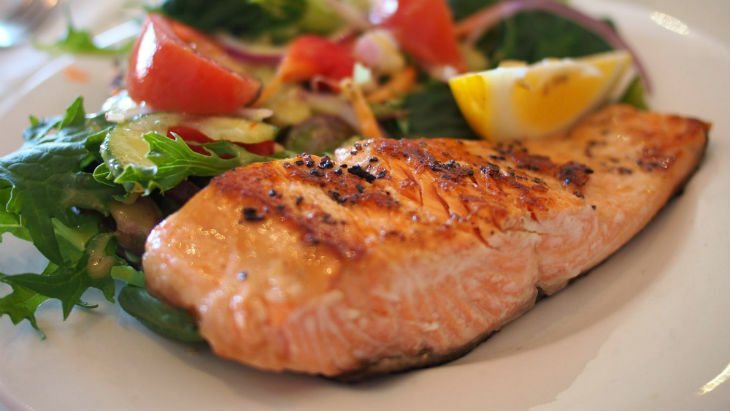 Seafood is both delicious and healthy, being a great source of protein and omega-3, improving cardiovascular health. Even if you eat fish regularly or as a once-in-a-while treat, it’s important to recognise the necessity to shop sustainably when it comes to finding the perfect fillet. The Reconnect project, spearheaded by the NMA, supports local businesses that buy, sell and promote sustainable seafood to make the best choices when it comes to seafood dining. The fishing industry is an important and identifying part of the city of Plymouth, which houses the second largest fish market in the UK. Through the Reconnect project the National Marine Aquarium aims to encourage people to try new types of seafood, work with communities and give people tools so that they understand and enjoy the wonderful sustainable seafood that can be found around Britain. At the NMA, we’re continuing to celebrate our local fishing heritage whilst informing consumers on where to purchase seafood, what to look for, and encourage them to move away from. For example, the Big Five – Cod, Haddock, Tuna, Salmon, and Prawns, which are some of the most popular yet unsustainable options when it comes to seafood. It’s important to consider where the fish came from, was it fished from the Ocean or farmed with aquaculture? Catching fish can be harmful to non-target species which can become collateral bycatch of unselective fishing methods such as dredging or seine-netting. These can harm endangered seabirds, turtles, dolphins, whales, and much more. Plus, taking fish stocks from the wild at an unsustainable rate is damaging to entire ecosystems due to the cascading effect of food webs. Aquaculture can be a viable alternative to this, but is also damaging due to the chemicals and nutrient-rich food given to farmed fish which can harm the surrounding environment. Fortunately, you can make a difference with the fish you decide to eat. Shopping smart, buy looking at the packaging for seafood certified by the Marine Stewardship Council (MSC), is the best first step to enjoying a healthy lifestyle whilst helping to maintain a healthy Ocean. Check out the Good Fish Guide too, available online or at the Aquarium, to know how you can make the most sustainable choices when it comes to selecting fish.